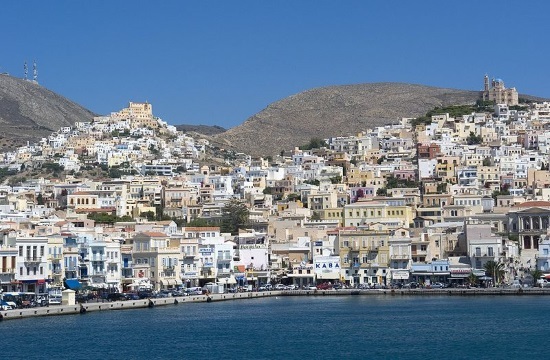 Syros, the capital of the Cyclades islands' archipelago is focusing on the tourist industry and acting to increase tourist flows ahead of the imminent tourist season, ANA reports. Speaking to Athens-Macedonian News Agency, Syros mayor Giorgos Marangos said that for the coming period the estimates are positive and according to the island's market plan Syros is betting on the tourists markets of Italy, France, Germany, Russia, the United Kingdom and the Balkan countries. Syros offers a diverse tourism portfolio, which includes cultural, sports, school trip and sea tourism.